If you’re looking for a little gift inspiration, look no further. Our Gift Guide is here to help. 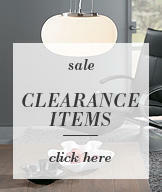 From funky lamps for children, to stylish accessories for the glamour lover, we have the perfect presents for everyone. Brighten their day with illuminating gift ideas from Litecraft. Looking for cool gift ideas for kids? Children love anything bright, colourful and eye catching. Our range of children’s lamps featuring their favourite characters make perfect and unexpected presents that are sure to please the little ones in your life. The amazing Philips LivingColors table lamp has a choice of over 256 different colours and an automatic colour changing mode to light up children’s bedrooms. 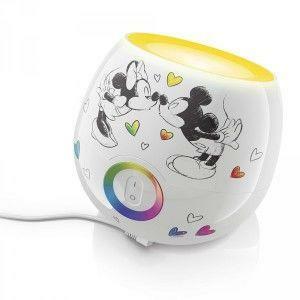 This cute night light features Disney’s Mickey and Minnie Mouse surrounded by love hearts. A great gift idea for girls and boys. 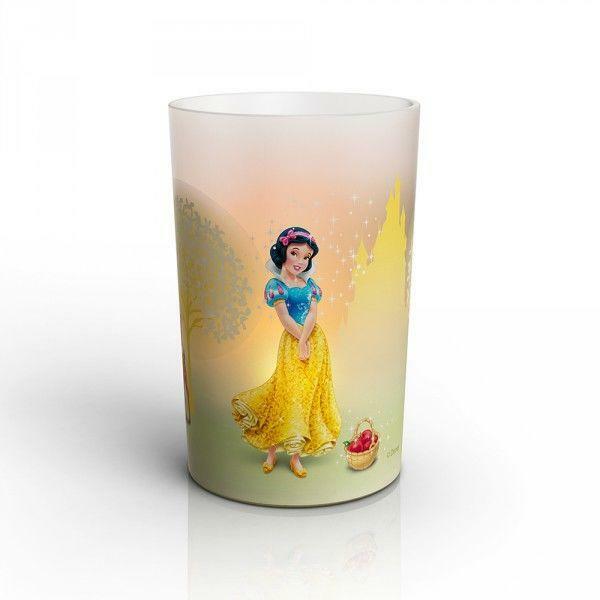 The LivingColors lamp is available in a range of fun Disney designs, including Planes, Cars and The Little Mermaid. 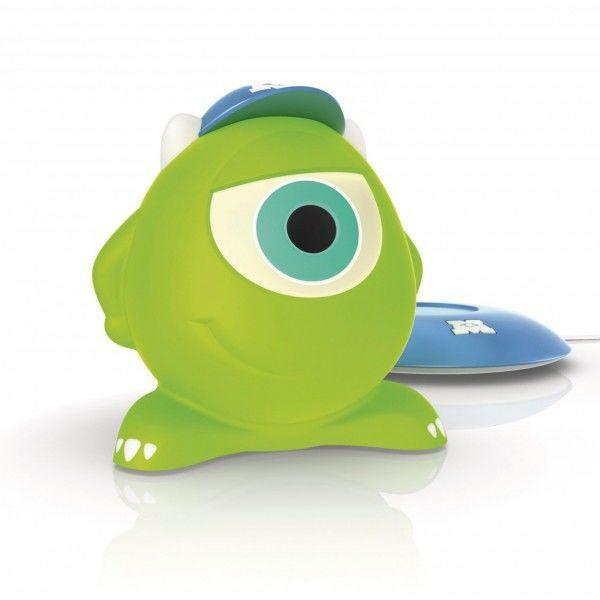 These adorable character lamps will become a child’s new best friend. 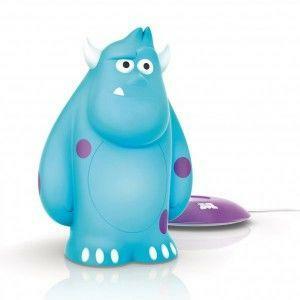 The Philips table lamps feature Mike and Sulley from Disney’s Monsters Inc. and are also available in Mickey Mouse and Minnie Mouse designs. The SoftPal lamps are portable, soft to the touch and come with a docking station. A perfect gift for little ones who like the comfort of a night light. 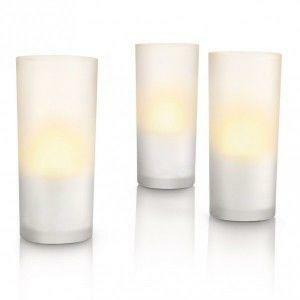 For a great and affordable gift idea, these children’s candle-effect lights are a great choice. This Philips Candle Light features Disney princess, Snow White. CandleLights feature child-friendly and safe LED bulbs that create a flickering effect, just like a real candle! Also available in Mickey Mouse and Minnie Mouse designs. 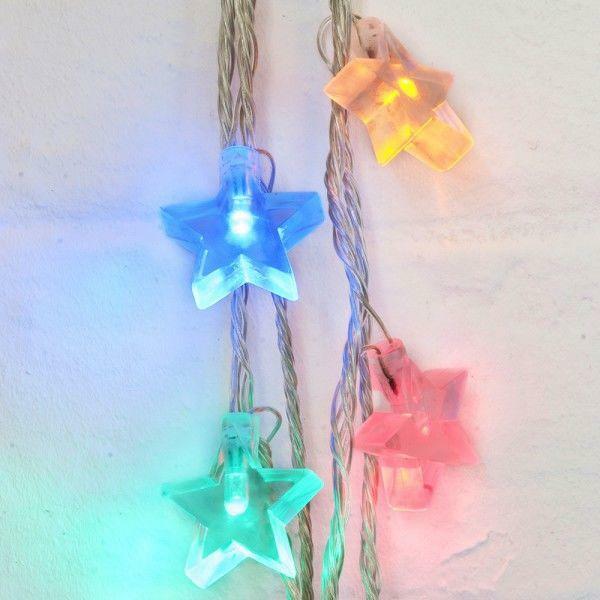 For the teenagers in your life, take a look at these colourful star string lights. 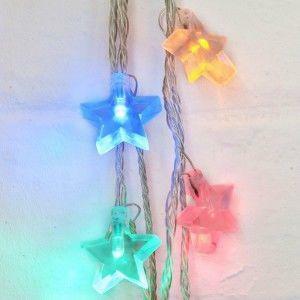 These cool lights feature multicoloured star-shaped gel fairy lights that will add a stylish look to their bedroom. A cool gift idea that will get the seal of approval from even the fussiest teen. 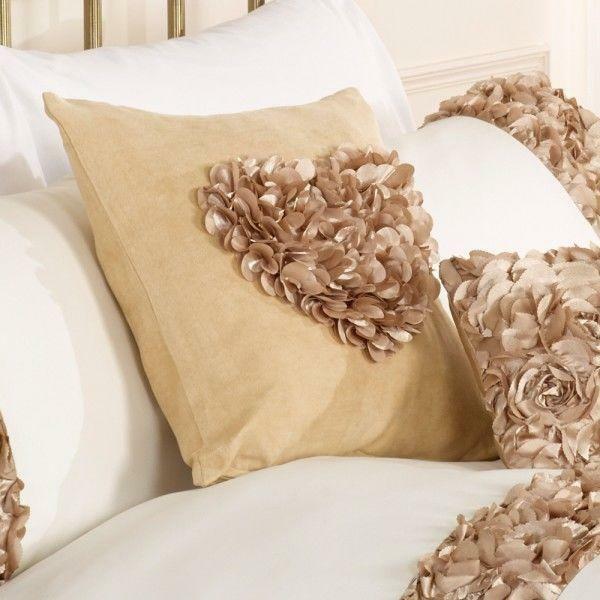 For that special someone who loves to surround themselves with glamour and glitz, we have a range of great ideas to keep them happy. 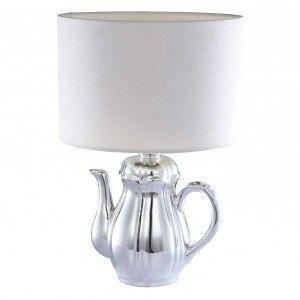 Our glamorous gift inspiration features stylish lamps and luxurious home accessories for an indulgent and stylish treat. This fun and quirky table lamp makes a unique gift idea for a friend or family member. 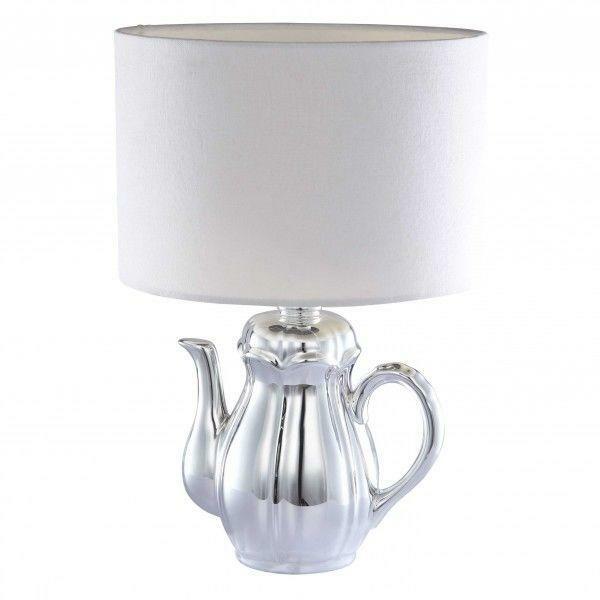 It features a polished chrome teapot-shaped base with an ivory shade that looks fabulous even when it’s not lit. Perfect for adding charm and character to a room. 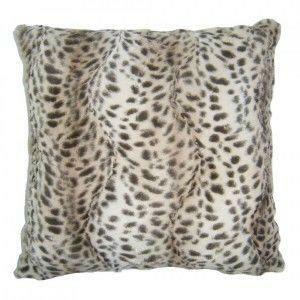 Luxurious home accessories are a perfect gift idea for any one who loves those stylish finishing touches. 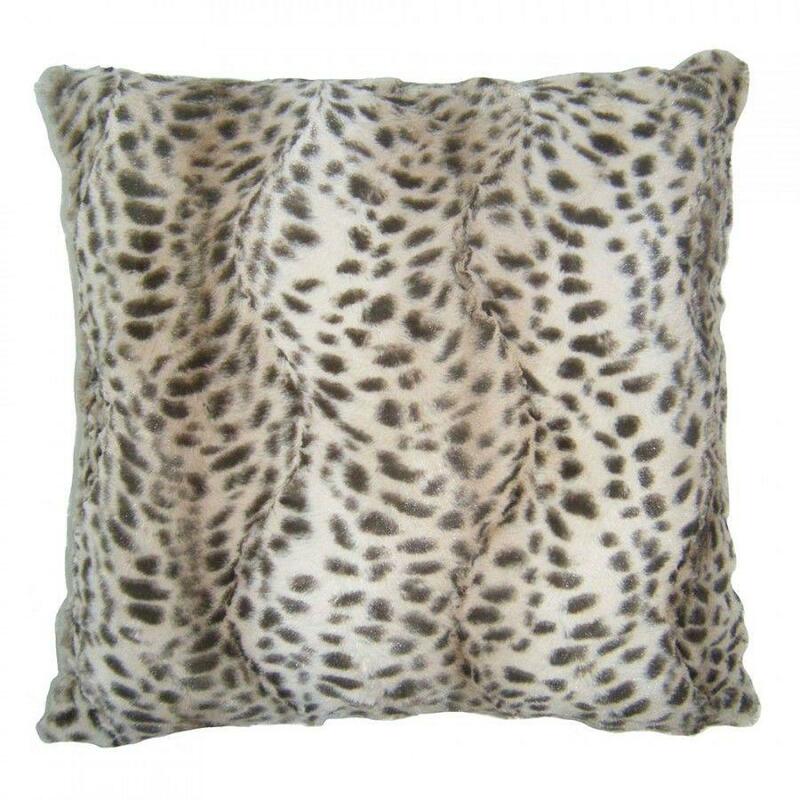 Litecraft have a range of beautiful decorative cushions including the Gold Rose Cushion and the Leopard print Faux Fur Cushion that any glamour lover would be happy to receive. If you’re looking for something affordable but amazing, this feather string light is a great gift choice. 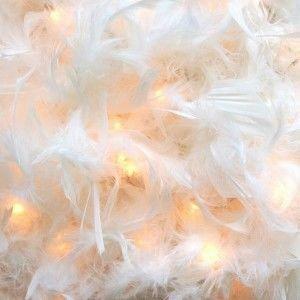 The fluffy feather boa lights with long life bulbs will add a touch of glamour and style to any home. A perfect present for glamour lovers. Do you know someone who loves the latest gadgets? Are they always on the look out for clever products and innovative technology? Litecraft have the perfect gift ideas to amaze those gadget loving guys and girls. For the gadget geek in your life, we have a range of clip on desk lamps and colour changing LED lights to keep them happy. 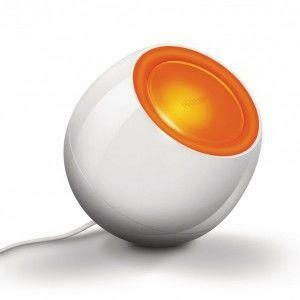 The Philips LivingColour table lamp is the ultimate gift for gadget lovers. This amazing LED lamp features 256 colour options and an automatic colour changing option to light up a room in a rainbow of colours. A must-have gift for anyone who loves the latest technology. 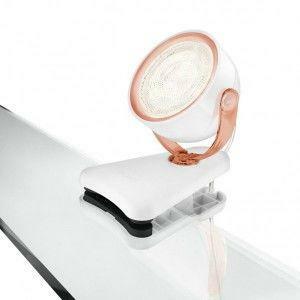 This futuristic looking table lamp from Philips can be wall mounted or clipped onto any desk, table or surface. 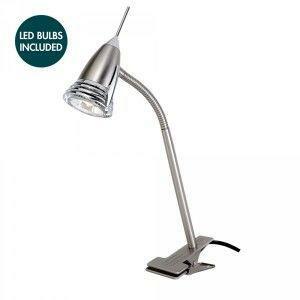 The sleek design features a bendy neck for fully flexible lighting and the latest in LED light bulbs. A great gift idea for gadget lovers office or work space. Another great gift option for gadget lovers is the Dyna spotlight. This handy little LED spotlight gives you task lighting right where you need it and can be moved around and clipped onto desks and shelves at any time. The powerful LED bulb provides bright white light. A practical, portable present that looks stylish too. For an affordable and geek approved gift, look no further than the Loep desk lamp. 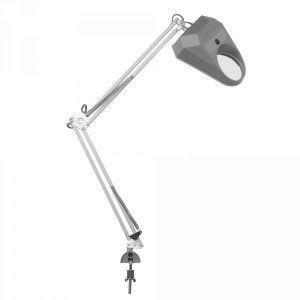 This 2-in-1 light combines a multi-angle adjustable desk lamp with a built in 2x magnifying glass. 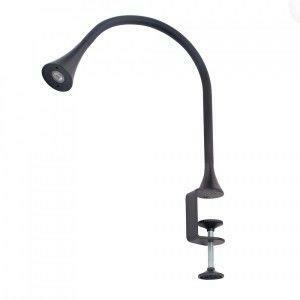 The functional design features a clip that attaches to surfaces for a practical solution to task lighting. If you know an eco-warrior who loves to save energy around the home and garden, our range of LED and solar powered lighting is sure to be a hit. Take a look at our energy efficient and eco-friendly gift inspiration for great gift ideas that tick all the right boxes. The Gemini chrome table lamp features an energy saving GU10 LED bulb that uses up to 90% less energy than a traditional bulb and can last up to 20 years! A gift that any energy saver is sure to appreciate. This set of 3 Philips Candle Lights creates a soft, flickering light that mimics the look of a real candle without the risk of an open flame. A great gift idea for energy savers, these amazing little lights feature energy saving 6 watt LED lights that are easy to recharge. Give them the gift of a warm and cosy glow. This funky table lamp is perfect for eco-lovers. It features an integrated solar panel that harnesses the suns power and turns it into light. 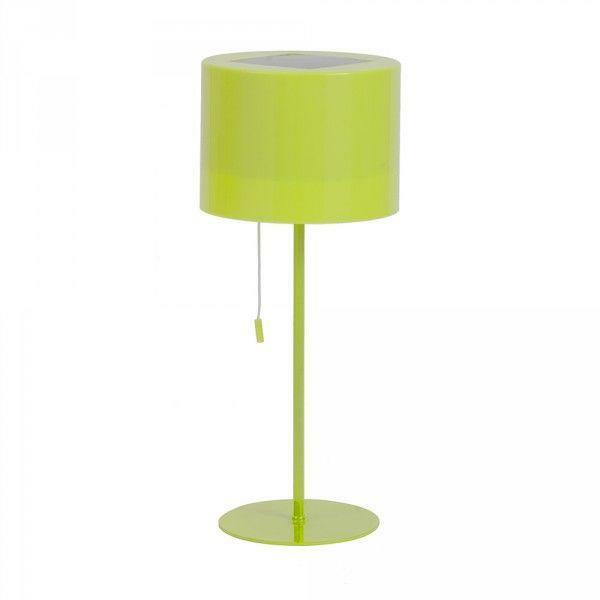 The contemporary lime green design is perfect for lighting up outdoor spaces without wasting energy. 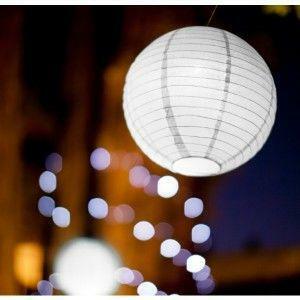 Alternatively this white solar lantern makes a stylish addition to gardens and patios. It features an energy efficient integrated solar LED, making it an eco-friendly gift option. 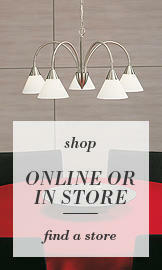 For more illuminating gift ideas and inspiration, take a look at our full lighting range online at Litecraft.